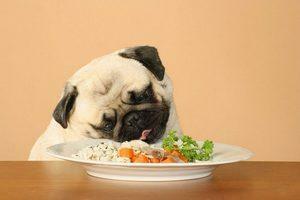 Recent problems have highlighted unsafe dog food, which has sickened many animals in the past. Short of making dog food yourself, there is no way that is 100%, but there are definitely things that you can do to give yourself a much better chance of getting a dog food that is healthy and safe. 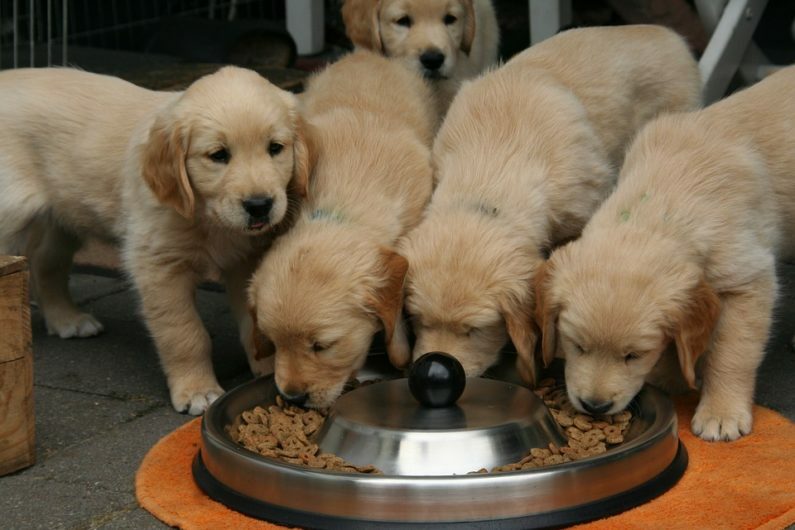 The following are tips for buying safe dog food for sensitive stomachs. 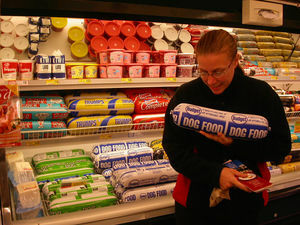 o get safe dog food if you trust the store that is selling it. The different stores might be more careful in whom they choose to carry. For instance, I would feel much safer buying a product at Pet Supermarket than from a random person selling at a flea market. Both may be perfectly safe, but you are more likely to have a safe dog food from the more well-known store that has a reputation to maintain. They have a lot to lose if something goes wrong. 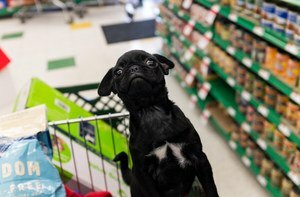 If you buy dog food from a brand you trust, then there will be a better chance that it is safe. There are many brands that are national and have more stringent regulations. Again, they may have a lot to lose if something goes wrong. Do not purchase a bag of dog food if it looks like the package has been opened or tampered with in any way. Even if it is a good brand from a good store, who knows what might have happened to it if someone opened it? Even if it just got opened in shipping and handling and not by any person’s nefarious intentions, the food still could have a problem just by being opened if dirt or bacteria got into it or if it spoiled. Make sure that you buy dog food that is well sealed. Much of the dog food that has been in the news recently with problems has been from specific countries. You may want to avoid purchasing dog food from those countries if they are not as careful with their regulations. Many countries do have regulations and inspections, and you may want to purchase from one of those more trusted sources. 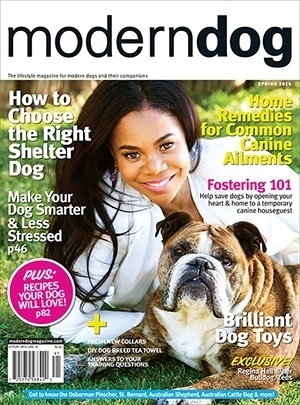 Most pet-owners want to be certain that they purchase safe dog food for their canine friends. Buying from a trusted store, buying a well-known brand, buying only fully sealed items and avoiding countries where there have been recent problems are some ways you can increase your chances of having safe dog food. If you are a pet owner who wants to find out more about the importance of pet food quality, then you are in the right place. 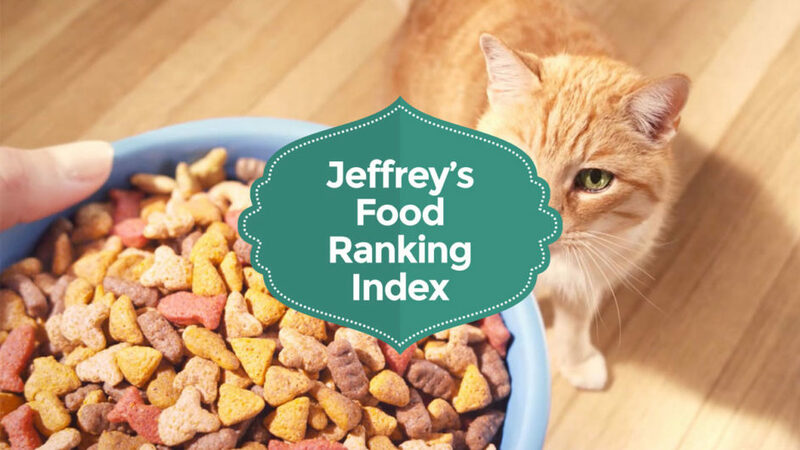 As you might know, Jeffrey’s natural pet food is one of the most popular foods that you can purchase for your pet. 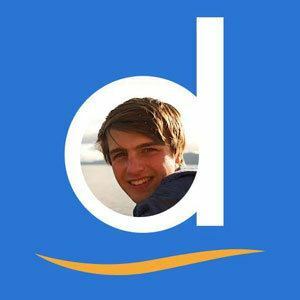 Well, today you will have the chance to look into a ranking index that was designed by Jeffrey. In this article, you will find different food types and information about certain types of food that are both good and bad for your pets. Most people that have a pet don’t know what type of food is the best for their pet and they are usually feeding them with the wrong type of food that can cause some serious issues later on for the pet. Nowadays, people are blinded by commercials and they believe everything they see or hear on TV. All the dog food commercials that you see are made to promote a pet food that will most likely cause serious issues for your pet. Of course, they don’t tell you this and you just keep buying it. If you want to know more about the reasons why artificial and processed food can cause issues, then stick around. As mentioned, there are a lot of so-called artificial pet food and the reason for that is because it is cheap to produce. Well, everything that is cheap is low quality, you might know that already. So why would you buy and feed your pet with artificial food when you know that is not good for their health. The more the food is being processed, the less good qualities it has. So, if you ever get the chance to choose between artificial and natural food, you should always go with the natural option because it is much healthier. Of course, the best thing to give your pets is natural food that hasn’t been processed at all. This way they get all the nutrients and they will be healthy. However, one issue that you might run into is that finding natural food suppliers is not easy. That’s why we have created this company to provide more quality food for your pets. We are making it, you just have to feed it to your dog. Your pet needs energy and the best way to provide them with energy boost is with quality natural food that hasn’t been processed. A lot of people have some type of pet that they love and there is nothing wrong with that, in fact, if you don’t have any pets, we recommend that you get yourself one as soon as possible because having a pet is just a great life experience. The pet that you buy or adopt will not only be your pet, he will be your friend who never leaves your side. Of course, to achieve such connection, you have to be smart and take care of your pet every day. Forgetting about your pet or not giving them enough attention might actually have some serious consequences that you don’t want to get into, especially with dogs because they are very smart, and they will remember everything. 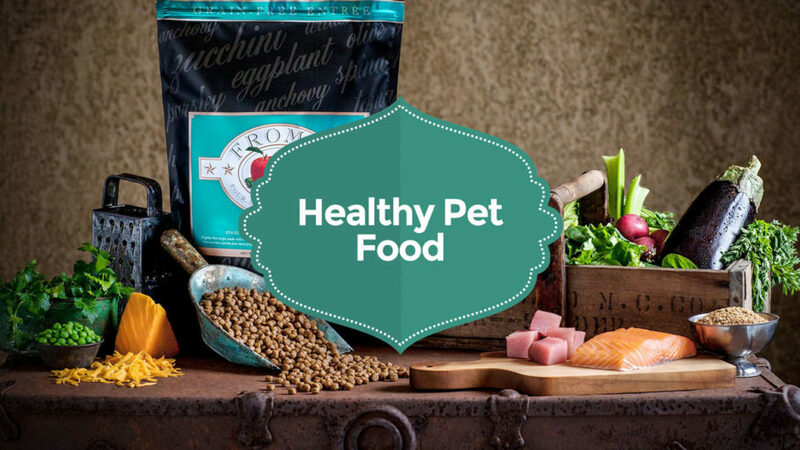 In this article, we want to talk about the importance of giving your pet healthy food. The reason why we made this article is that we are seeing more often pet owners who are not educated about their pet diet and they don’t understand what is healthy for their pet. Giving your pet, the best possible food is one of the things that you have to do if you want to keep them healthy. You are not supposed just to feed your pet the things that you are eating, they need to have a specialized diet. The best thing is to get natural food such as Jefferey’s natural pet food. So, if you are interested, you can check the review out for more information about that natural food. The reason why your pet needs to eat natural based food is that they are burning a lot of valuable nutrients throughout the day and the only time they can recharge that is when they eat. So, you want to give them the best possible food that is rich in nutrients that will keep them healthy. The food that can have that amount of healthy ingredients are usually the natural ones and we strongly recommend that you change your pet diet plant to a natural one.